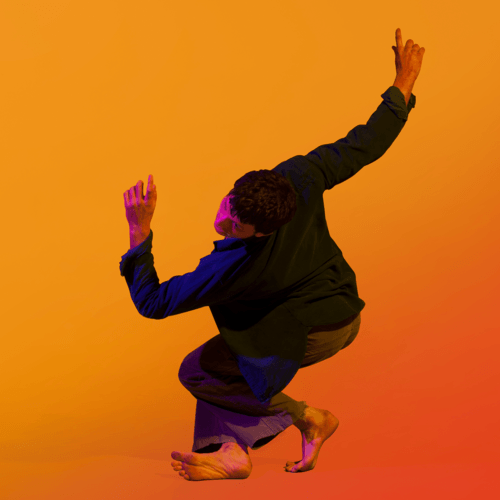 Presented as part of Transform 19, 70/30 Split bring us satirical and provocative dance as they reflect on the rise of nationalism and mob mentality. An evening of outstanding choreography by Salzburg-based dance company BODHI PROJECT. 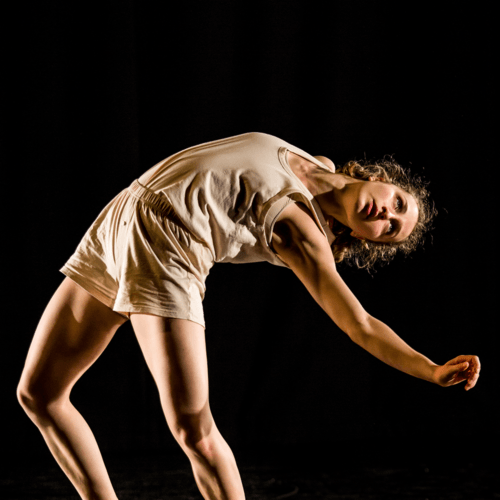 London Contemporary Dance School's postgraduate company EDGE presents a triple bill of exciting works. VERVE return for one final performance. An evening of bold, ambitious work by 13 exceptional postgraduate dancers.